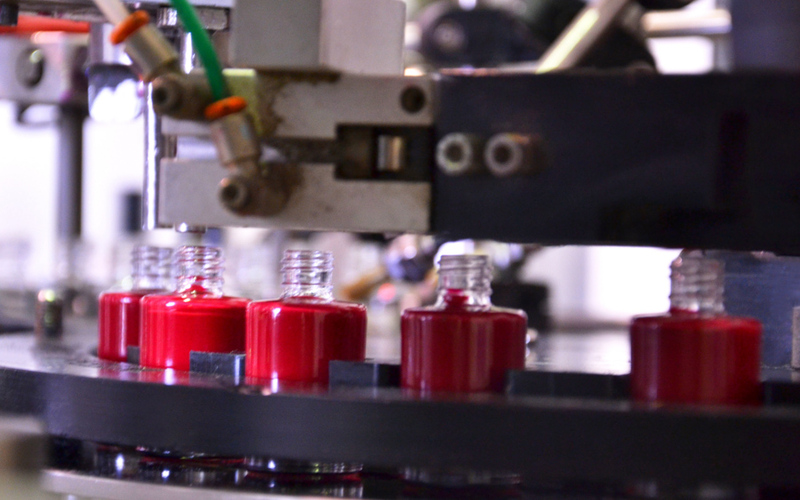 Production of nail lacquers for the cosmetic sector, Cosmetic Service Italy. 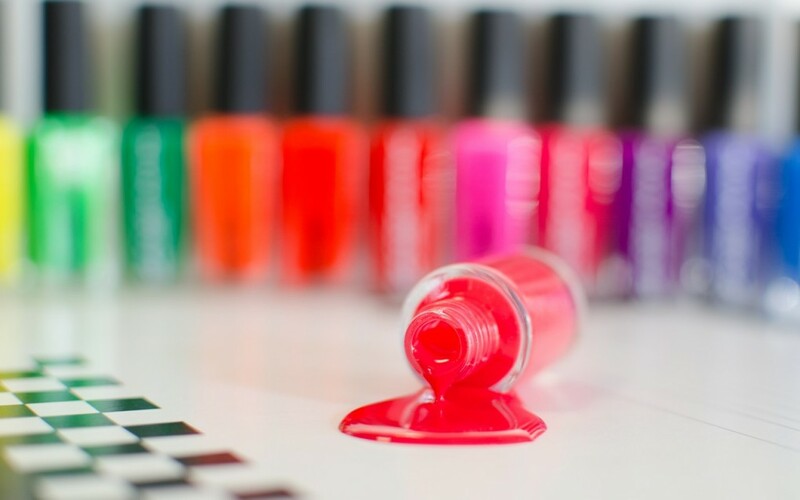 The nail polish production takes place entirely in our factory in Marcon (Venice), following the full-service philosophy: starting from raw materials, passing through our semi-finished items, up to the finished product. A technologically advanced product and 100% made in Italy. 15 million pieces produced per year. 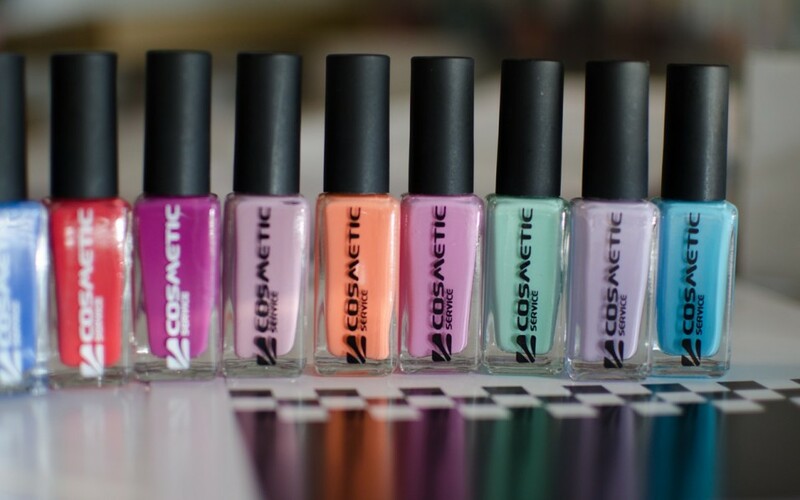 Hundreds of new colours for each season. 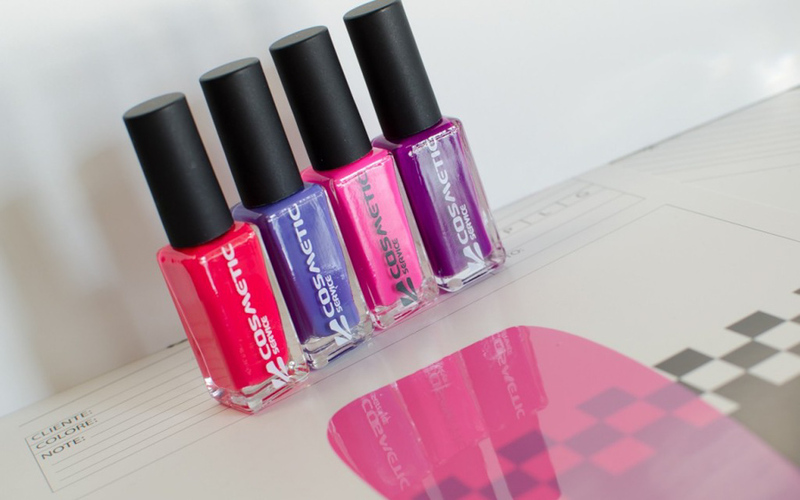 We produce samples following the international fashion trends, starting from any support the customer provides us: Pantone colours, newspaper clippings, fabric samples or make up items. 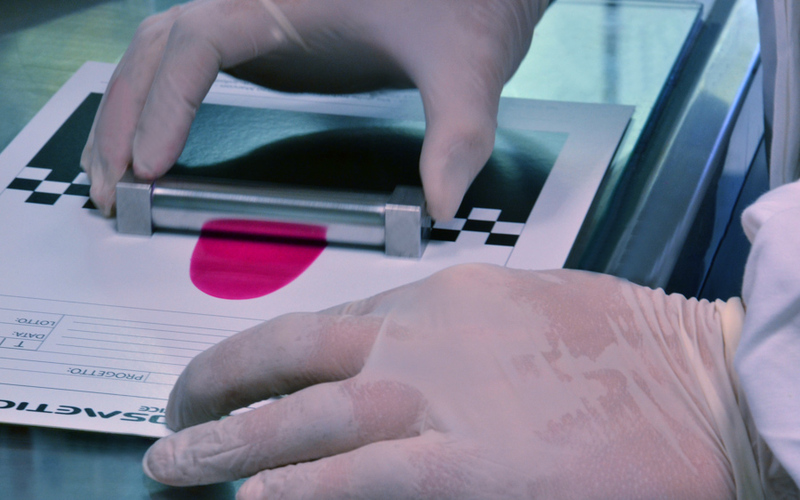 There is no equipment able to compare the precision and accuracy of the human eye and the competence of our technicians to faithfully reproduce a colour gradient. 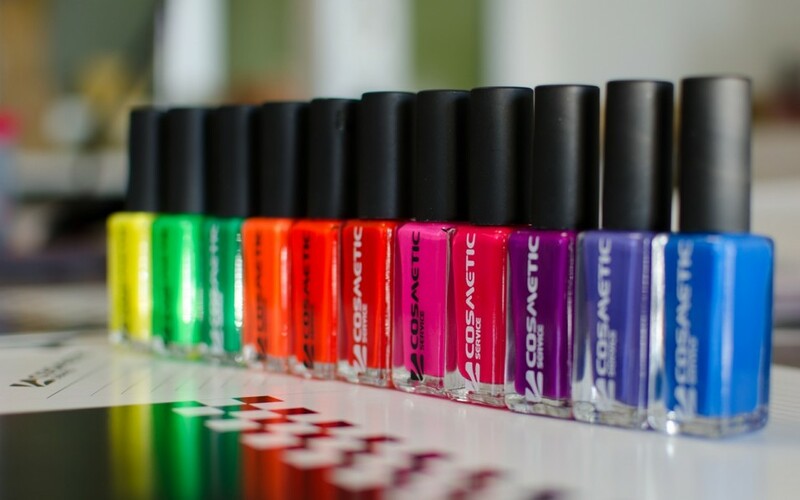 We have a range of products, quick dry, long lasting, gel effect, UV gel, nail care, able to cover most of the market needs, from large-scale retail channel up to luxury productions. 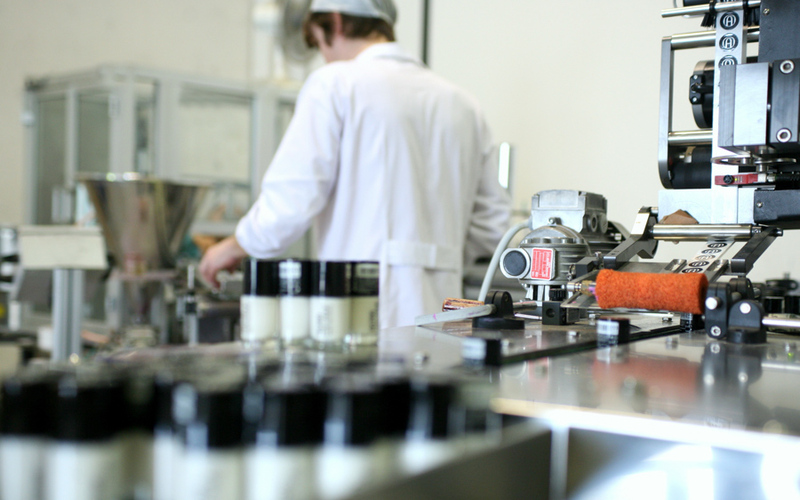 The synergistic work of the R&D and Regulatory Affairs departments ensures the high quality standard of the Cosmetic Service items, complying with the regulations of most of the countries in the world.